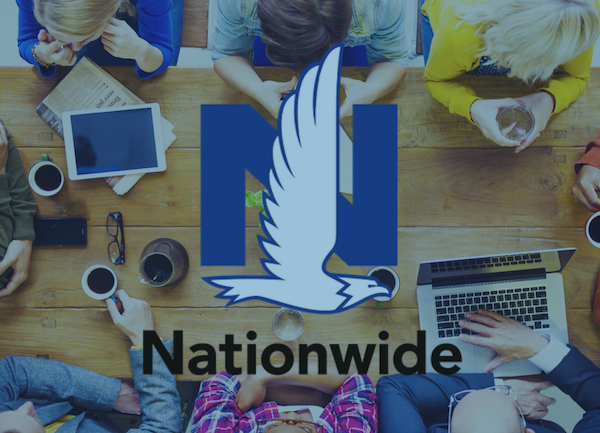 Monthly meet and greet at Nationwide Insurance. Please bring copies of your resume and come prepared to network with hiring managers and recruiters. Event is free to attend but registration is mandatory.